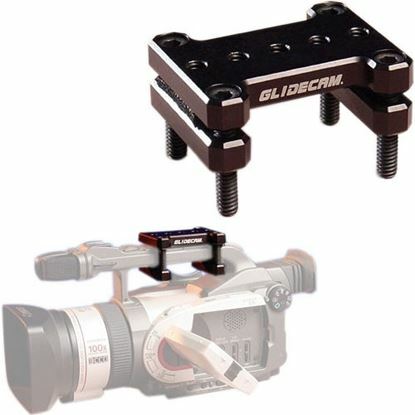 The GLIDECAM X-10 is a highly advanced, professional camera stabilization system designed for cameras weighing up to 6 pounds when used with the Glidecam 2000 Pro, or for Cameras weighing from 4 to 10 pounds when used with the Glidecam 4000 Pro. The GLIDECAM SMOOTH SHOOTER is the World's most sophisticated and affordable body mounted Camera Stabilization System designed for Cameras weighing up to 6 pounds when used with the Glidecam 2000 Pro, or for Cameras weighing from 4 to 10 pounds when used with the Glidecam 4000 Pro. 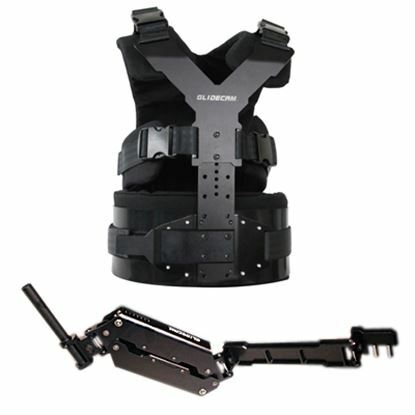 This forearm brace not only provides the operator with cushioned comfort while shooting, but also eliminates the torque, which would otherwise cause stress on the operator's wrist. 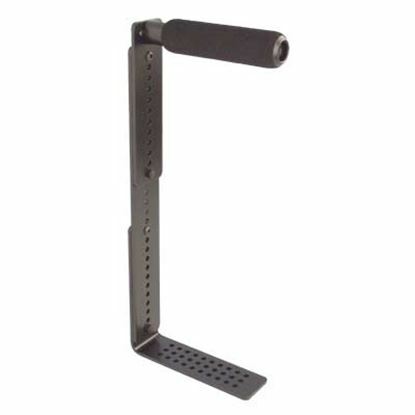 Works with both the Glidecam 2000 Pro, 4000 Pro and HD-Series. 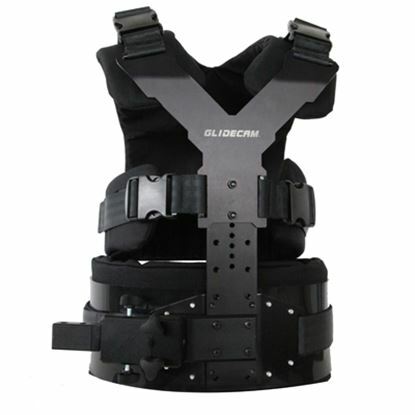 The Glidecam Camera Case is a 1000-deiner Cordura® case designed to hold a camera and Glidecam. 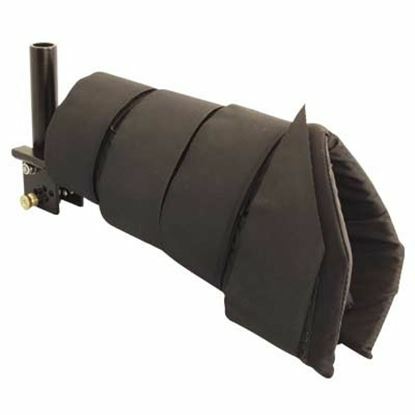 An accessory that allows you to setup your Glidecam 2000 Pro, Glidecam 4000 Pro, Glidecam HD-2000 or Glidecam HD-4000 hand-held stabilizer for low mode photography. 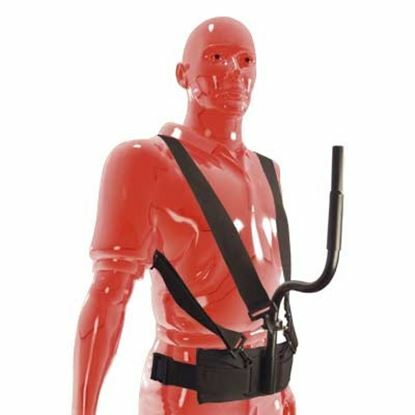 The Glidecam Body-pod is a lightweight rigid support system which, when used with either the Glidecam 2000 Pro, or 4000 Pro hand-held stabilizers, allows all the weight of the system to be supported by your body. 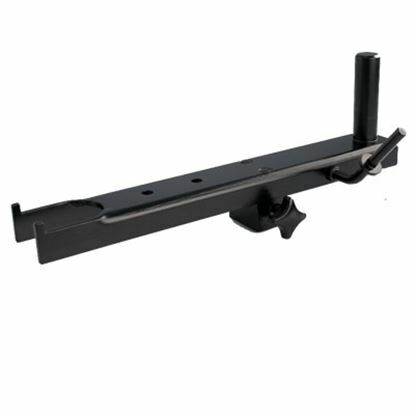 The Glidecam Stunt Bar can quickly be positioned to varied lengths and is great for shooting in Low mode, High mode and Shoulder mode positions. 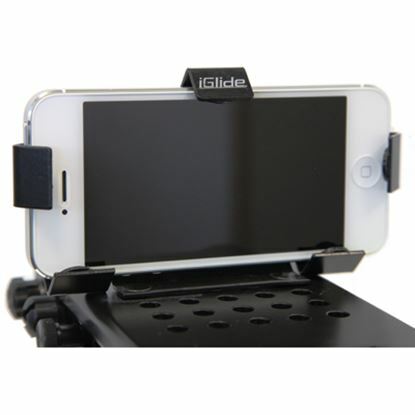 The lightweight and state-of-the-art Glidecam iGlide™ Adapter is designed especially for the Apple iPhone 5 as and fits the 3G, 4G and 4S, allowing these »Smartphones« to be attached directly to the Glidecam XR-1000 or HD-1000 Hand-Held Camera Stabilizers, transforming your Smartphone video into a hypnotically smooth, professional footage, for publishing directly to the Worldwide Web.